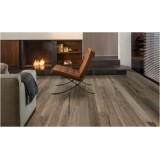 Urban Styles Madison Lights Laminate Flooring comes in a pack containing 7 pieces with a total cover..
Balterio Beaufort Supreme Black Walnut 516 12mm | 1263mm x 134mm | 8planks/pack 1.353 meters squared..
Balterio Beaufort Supreme Sunset Oak 797 12mm | 1263mm x 134mm | 8planks/pack 1.353 meters squared ..
Balterio Senator Belfort Oak (176) Balterio 7MM 1,261.00mm Width: 190.50mm&n..
Balterio Stretto Walnut 8MM With its narrow plank, a mere 134MM wide, The stretto range creates..
Chateau Oak 316 Balterio 8MM 2.14sq/meters per box. 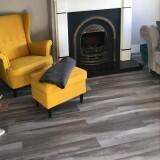 We are Ireland's best known name i..
Balterio Cottage Oak is very close to a real natural oak floor with it's crown cut veneer surface. 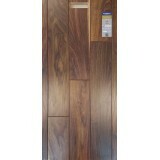 T..
Balterio Dolce Vita Harmony 165 Live the good life with a Dolce Vita floor in your ho..
Balterio Grande Narrow 084 Bellefosse Oak 9mm gives the appearance of real wood but has the durabili..
Balterio Grande Narrow 089 Modern Walnut 9mm gives the appearance of real wood but has the dura..
Balterio Grande Wide Linnen Oak 9mm gives the appearance of real wood but has the durability of..
Balterio Grande Wide Bourbon Oak 9mm gives the appearance of real wood but has the durability o..
Balterio Grande Wide 093 Venn Oak 9mm gives the appearance of real wood but has the durability of la..
Balterio Grandeur Ensor Oak (110) 9MM 2.42 sq/meters per box. 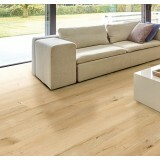 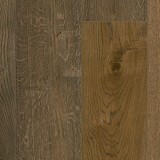 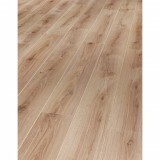 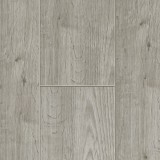 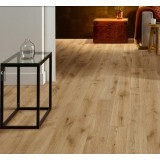 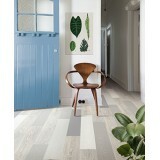 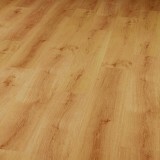 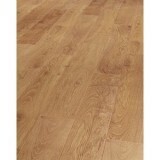 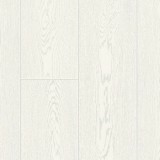 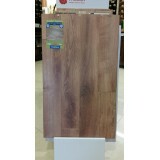 An Impressive Laminate Floo..
Balterio Grandeur Matisse Oak (080) 9MM 2.42 sq/meters per box. 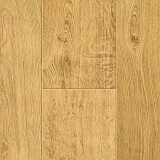 An Impressive Laminate Fl..